According to the Knight Frank Luxury Investment Index, Classic Cars are a better average 10 year investment than coins, stamps, fine art, fine wine and jewellery. Since 2003 they have risen in value by 395%. Unlike stocks, this rise was continuous and, over the last quarter of 2011, the rise was steepest. The average rise in value of top classic cars outstrips all but gold. And gold is simply a precious metal. You can't restore or enhance gold to increase its value. 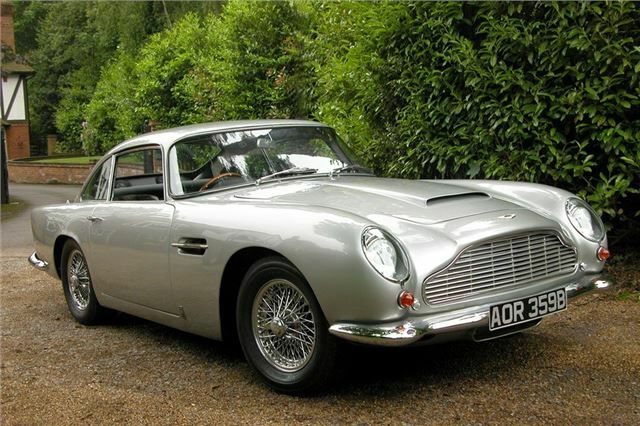 But you can buy an original classic car, and by restoring it you can increase its value many times. “I believe we are seeing a marked shift in attitudes to investment,” says Historics’ Auction Director, Edward Bridger-Stille. “But for its rising value as a precious commodity, it’s perhaps difficult to get passionate about the possession of gold, whereas ownership of a classic motor car is a truly engaging, ‘head and heart’ experience, aside from being a fast-appreciating asset. The Report is published days before Historics at Brooklands next auction of 120 fine classic and collector cars on March 9 at Brooklands Museum, Surrey. For more information call 01753 639170, e-mail: auctions@historics.co.uk, or see the website, www.historics.co.uk.